Develop a Strong, Lean and Toned Body with an Exercise Ball. Now fitness expert Lisa Westlake offers exercise buffs a simple, highly effective way to achieve a strong, defined physique using this revolutionary fitness tool. A Quick Reference Guide to Home Gym Exercises. 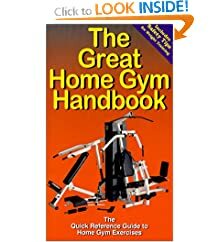 This comprehensive little book covers a series of multi-station gym exercises to work out the whole body, including abdominals. The Quick Reference Guide to Dumbbell Exercises. 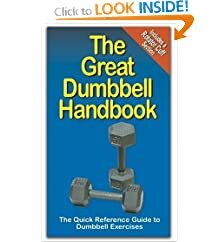 This comprehensive little book covers a series of dumbbell exercises to work out the upper-body, lower-body, and abdominals. Strengthening and Sculpting Exercises with Over 200 Step-by-Step Photos. 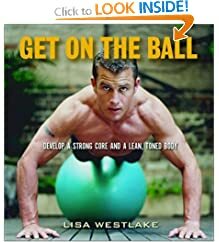 Ultimate Core Ball Workout takes core training to a higher level with its on-the-ball variations of traditional mat exercises. Effective Exercises to Sculpt Your Body and Burn Fat! 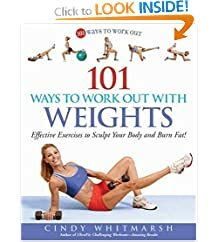 A book for women who want to improve or start a weight-lifting routine. Strength Band Training shows how to use resistive bands and tubing in 106 exercises addressing every major muscle group. 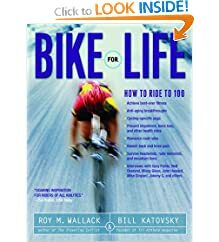 Now leading cycling journalists Roy M. Wallack and Bill Katovsky have assembled into one essential resource everything cyclists needs to know to bike for a lifetime.